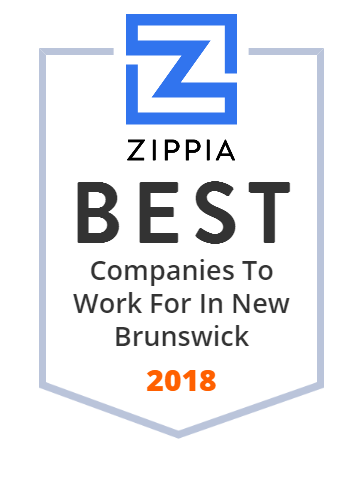 We hand-curated a list of the best companies to work for headquartered in and around New Brunswick, NJ using data on salaries, company financial health, and employee diversity. No InfoMoney você encontra tudo o que precisa sobre dinheiro. Acões, investimentos, bolsas de valores e muito mais. Aqui você encontra informacão que vale dinheiro! Saint Peter's Healthcare System is a Roman Catholic Healthcare System on Easton Avenue in New Brunswick, New Jersey. Futurestay is the solution to manage your property online. Our free vacation rental management software helps you get more bookings & grow your business. St Peter's University Hospital provides healthcare services. It is a 478-bed teaching hospital that provides acute care facility and services to the people of central New Jersey. The company was founded in 1907 and is based in New Brunswick,New Jersey. St Peter's University Hospital operates as a subsidiary of Saint Peter s Healthcare System. Engagement Labs is the only company that combines online social media listening and offline word of mouth social data with predictive analytics to grow your business and marketing efforts. Magyar Bank is a New Jersey based community bank with 6 offices in Middlesex and Somerset County. Member FDIC. The Daily Targum is the official student newspaper of Rutgers University, the State University of New Jersey.